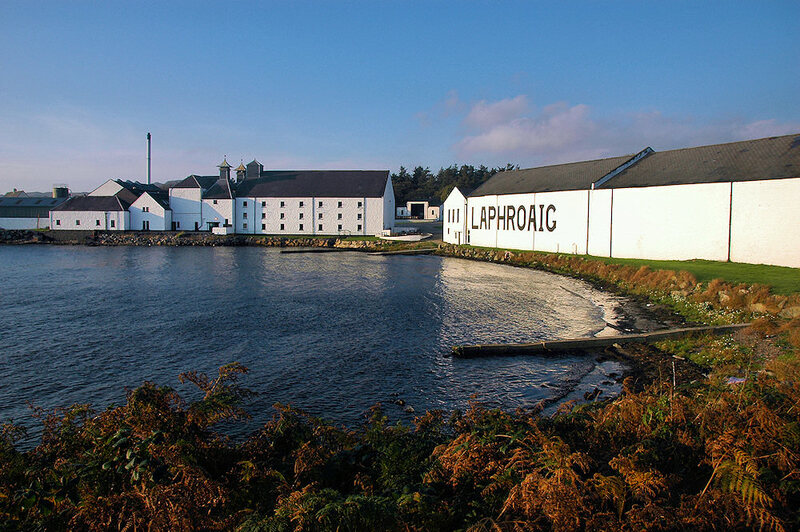 A classic view of Laphroaig distillery hugging the shore of Loch Laphroaig. Maltings on the left, warehouse on the right. This entry was posted in Distilleries, Landscape, Repost, Sea Loch, Sunny Weather and tagged Islay, Laphroaig, Loch Laphroaig by Armin Grewe. Bookmark the permalink.